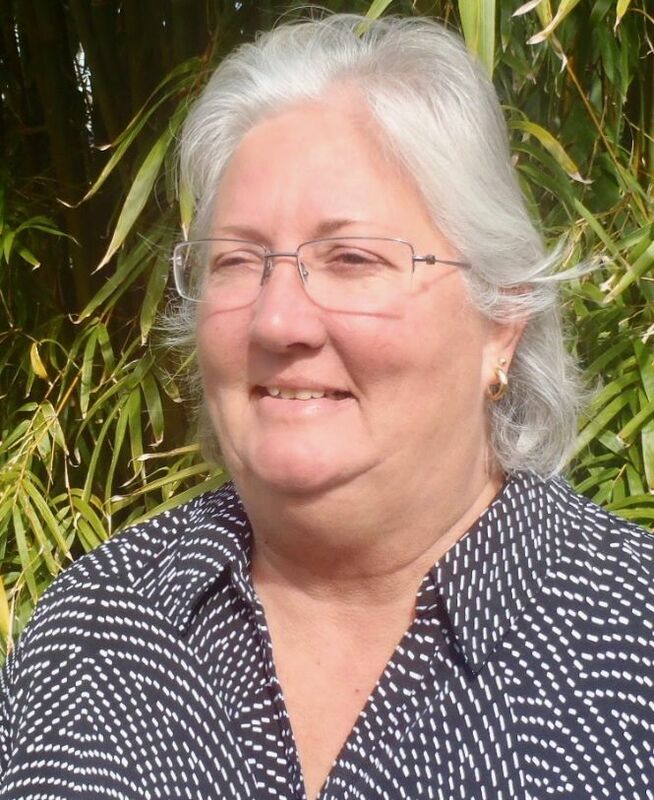 Retired police Officer Donna Saxer is running for Pinellas Park mayor. PINELLAS PARK – Bill Mischler, who served as Pinellas Park’s mayor for 14 years, has endorsed Donna Saxer to fill the seat he once held. “I am endorsing Donna,” Mischler said. Saxer, a retired Pinellas Park police officer, is challenging incumbent Sandra Bradbury, who is seeking her fourth term. Mischler has never before endorsed a candidate but said he feels it is necessary to take a stand now, saying city government is “a clique. It’s a good-old-boy system.” Mischler served as a Pinellas Park council member from 1980 until taking the mayor’s seat in 1998. He held the mayor’s seat until 2012 when he retired from office. Mischler said he’s concerned about “unethical” happenings in the city. Among those concerns, he said, is the special treatment Mayor Sandra Bradbury has received. Bradbury has chronically failed to pay her water bills on time. She is paid up on her bill now, but the delinquencies stretch back as far as 2011 and reached a high of $821.01 in unpaid water bills and delinquency charges on Sept. 26. 2017. However, Bradbury’s water was never cut off even though other Pinellas Park residents with much smaller bills were having their water service terminated. Then, those same people were having to pay re-connection fees to get their water service turned back on. “Everybody else had to pay a $35 re-connection fee,” Mischler said. Unpaid water bills are just one concern. Mischler said he questions how tax money is being spent in the city’s community’s redevelopment area. 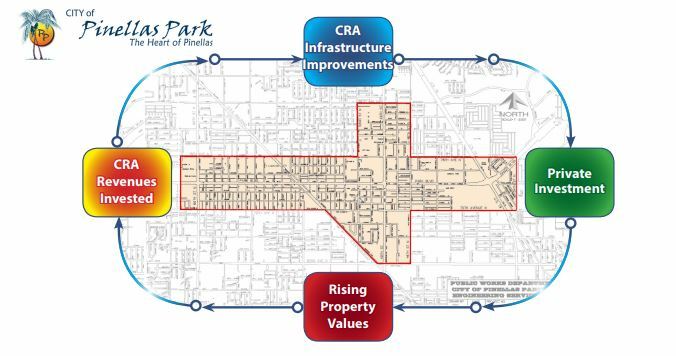 Pinellas Park’s CRA generally encompasses the three block area on each side of Park Boulevard from the Shoppes at Park Place to 66th Street N. It also includes the three blocks on each side of 49th Street N between 62nd and 86th avenues N. Yet, Mischler said, the bulk of the tax money and activity in the CRA has been spent in the three block area around the 5600-5800 blocks of Park Boulevard. “This money should be spread around” the entire CRA, Mischler said. Saxer was born and raised in St. Petersburg. retired in March after 24 years with the Pinellas Park Police Department. She is a former member of the board of directors of the Pinellas Park Chamber of Commerce and served on both the bicycle and pedestrian safety committees of the Metropolitan Planning Organization [which has since become Forward Pinellas], the Pinellas Trail security force, SAFE Kids, and the Mayor’s Visiting Program. While on the force, Saxer began several crime prevention programs, including Do the Right Thing, which recognized students for non-athletic accomplishments and Night Eyes, which was aimed at local businesses. The nonpartisan Pinellas Park election is March 13. The last day to register to vote in the Pinellas Park election is Feb. 12. Online registration is available. The last day to request a mail ballot is 5 p.m. March 7. A candidate’s forum between Saxer and Bradbury is scheduled for 7 p.m. Monday in Mainlands Unit 5. The Unit 5 clubhouse is at 4275 Mainlands Blvd. S. The forum is free and open to the public. Map of the Pinellas Park community redevelopment area courtesy of the city of Pinellas Park.